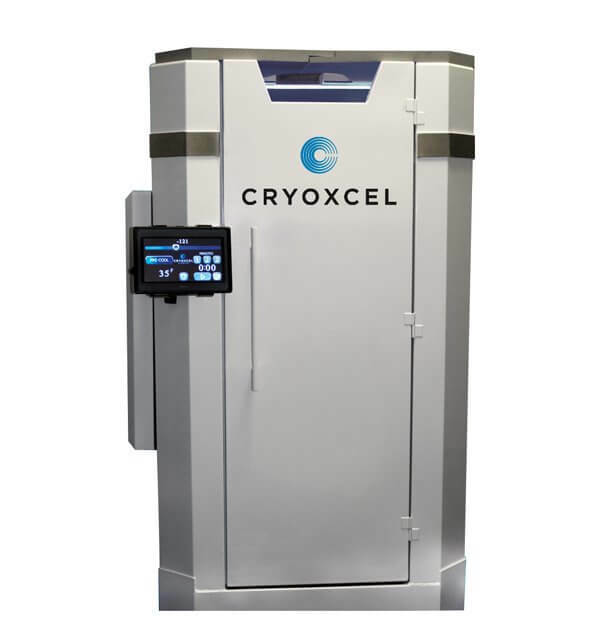 Engineered to help you provide a safe and comfortable cryo experience for your customers. 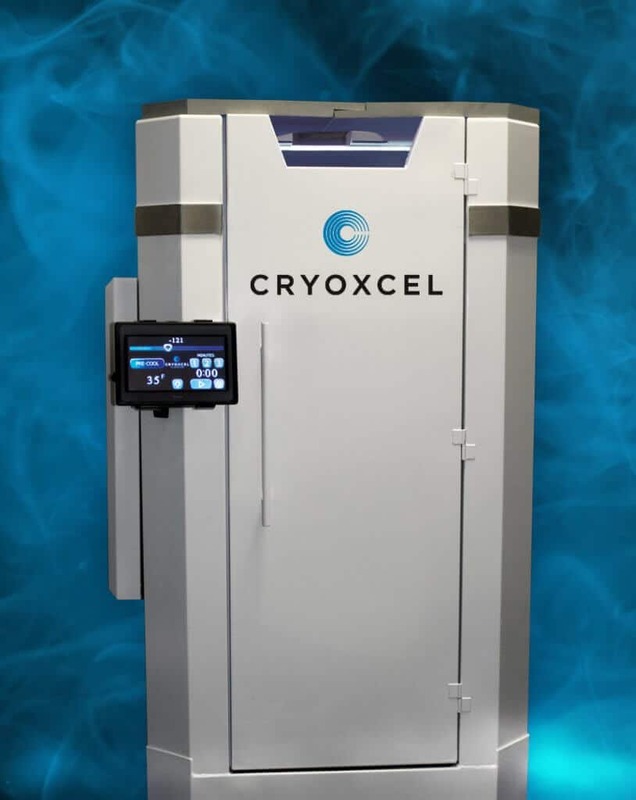 Cryoxcel’s next generation cool-air design features unique release valves and our patent pending CryoFlow air circulators that insure even and safe distribution across the entire body. To enhance safety, the CryoFlow system incorporates several air flow dividers that prevent contact with liquid Nitrogen during the thermal exchange process. Creates ultimate customization for you to find the exact temperature that is right for each customer. 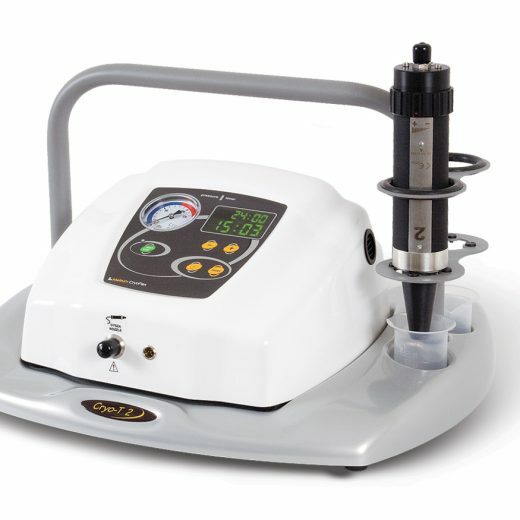 Cryoxcels unique Degree of certainty feature allows you to provide treatments at exact temperatures from -50 to -225 so each client you serve discovers the exact combination of cure and comfort they need. Our digital interface makes recreating a custom temperature for each client a cinch and gives your client a rejuvenating experience that beats their expectations — with a high degree of certainty. Flexibility to change rooms when needed and easily moved by one person. Your plans to treat and care for your clients will change. Our Cryosaunas are designed for installation into areas guarded by standard 36” doors so they are easy to install and can be moved without having to knock down walls. 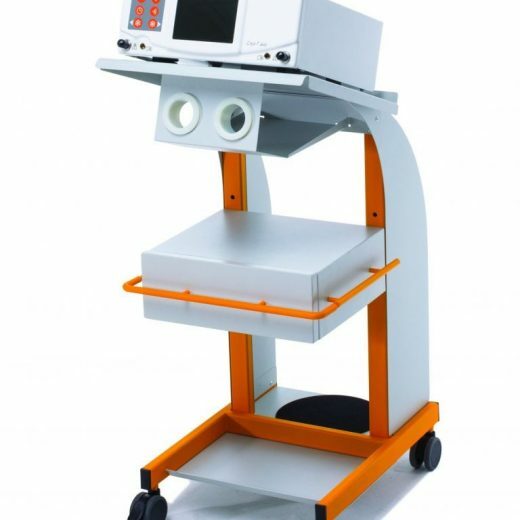 Engineered to provide maximum utilization of nitrogen gas for optimal cost efficiency. 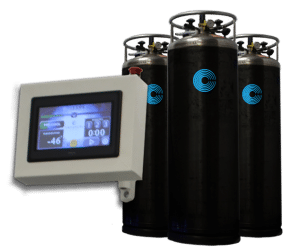 Everyone wants better gas mileage in their car and if you own a Cryosauna you will want your Nitrogen Gas consumables to last for the same reason; more money in your pocket. 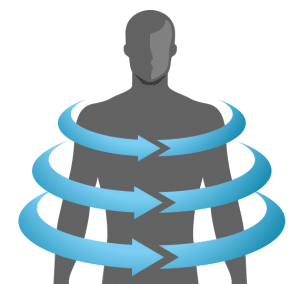 To this end, our world-renowned engineer team has designed a Cryosauna with multiple advanced features that reduce Nitrogen gas consumption while improving client experience. Technological innovations in the conversion process have proved up to 20% more efficient in our initial benchmark comparisons to comparable saunas on the market.